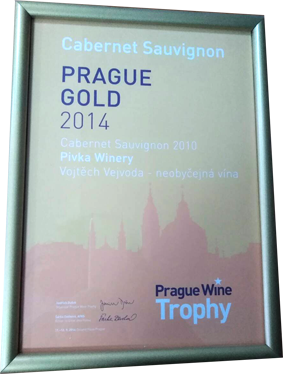 Argument of our quality are awards that we win: On Prague wine Trophy 2014 Cabernet Sauvignon take gold medal. 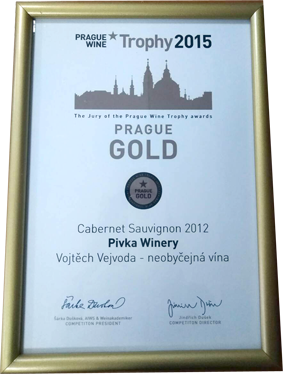 On Prague wine Trophy 2015 Vranec Barrique take 90 points and Premium gold medal and Cabernet Sauvignon take gold medal. First place and gold medal on the “Week of the wine 2004”. On International fear for wine in Skopje “Agro Food 2004” we take four gold medals (Vranec, Merlot, Cabernet Sauvignon, Rhein Riesling) and grand gold medal for Chardonnay. On international fear for wine“: World of wine 2004” in Belgrade-Serbia we take gold medal for Cabernet Sauvignon. On “Agro Food 2005” in Skopje we take two grand gold medals (Cabernet Sauvignon and Vranec) and three gold medals (Rhein Riesling, Chardonnay, Merlot). On the “Week of the wine 2005” we take first place and gold medal for the Cabernet Sauvignon. 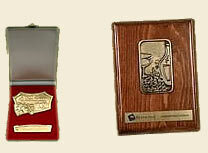 On the “Week of the wine 2006” first place and gold medal for the Traminec. 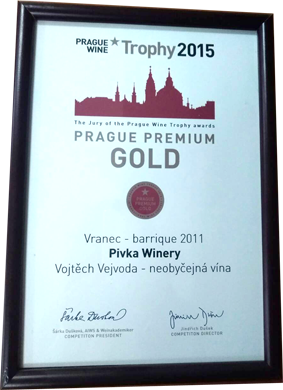 On international wine fair “Vinovita 2006” in Zagreb-Croatia our Vranec take first place and gold medal. 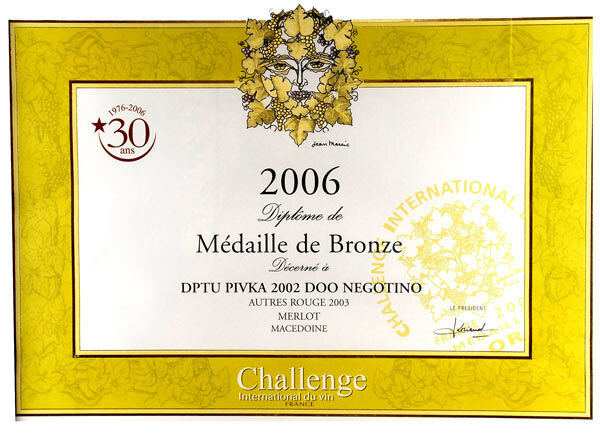 On “Challenge International du vin 2006” in Bordeaux-France Merlot take third place and bronze medal in competition with 5072 samples.